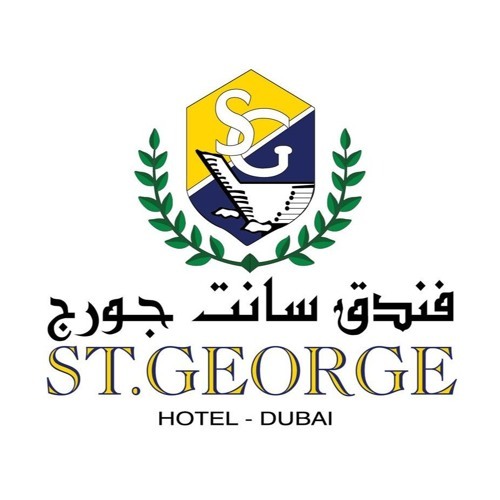 Located by Dubai Creek, St. George Hotel offers spacious hotel rooms and magnificent views of Dubai. Guests can benefit from 24-hour room service and a 24-hour coffee shop. Dubai International Airport is a 10-minute drive from the hotel.